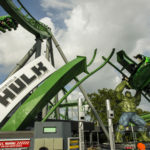 THE INCREDIBLE HULK COASTER ROARS BACK TO LIFE AT UNIVERSAL ORLANDO RESORT! 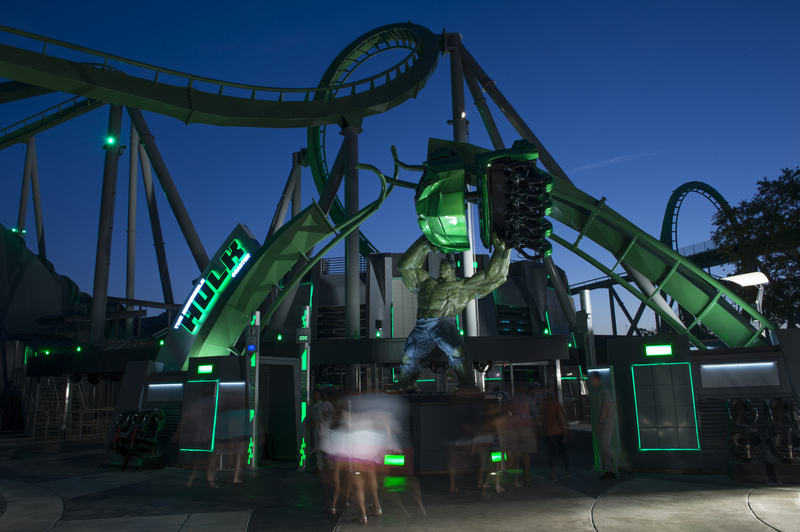 Orlando, Fla. (Aug. 8, 2016) – The Marvel Super Heroes and a crowd of excited guests celebrated the official reopening of the thrilling, smash hit attraction, The Incredible Hulk Coaster at Universal’s Islands of Adventure. 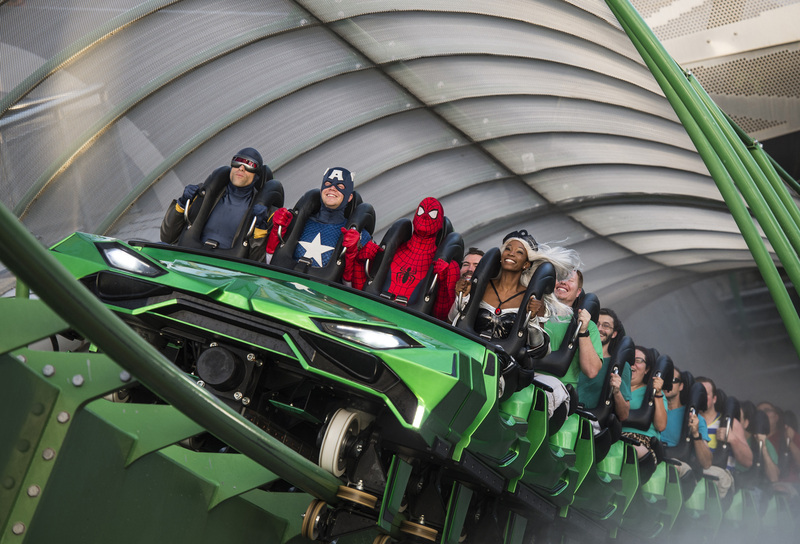 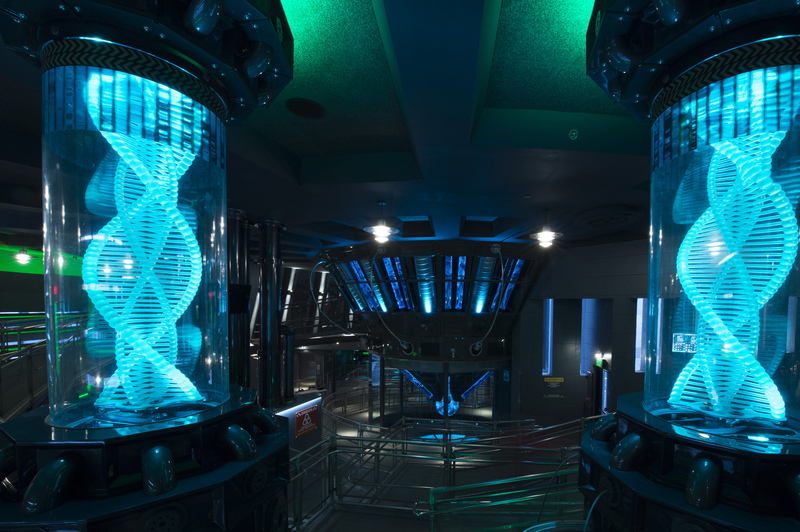 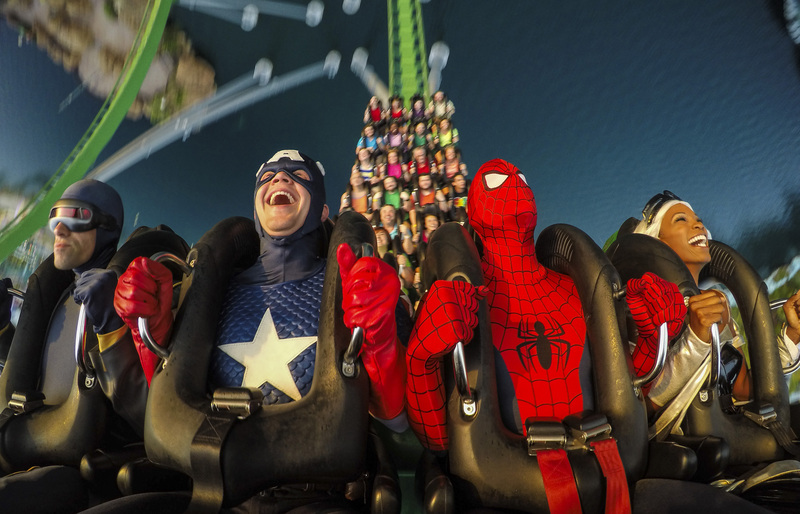 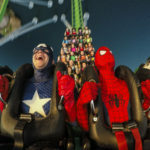 After a special countdown to the ride’s reopening, the Marvel Super Heroes led guests inside the attraction and became the first official riders on the newly revamped coaster. 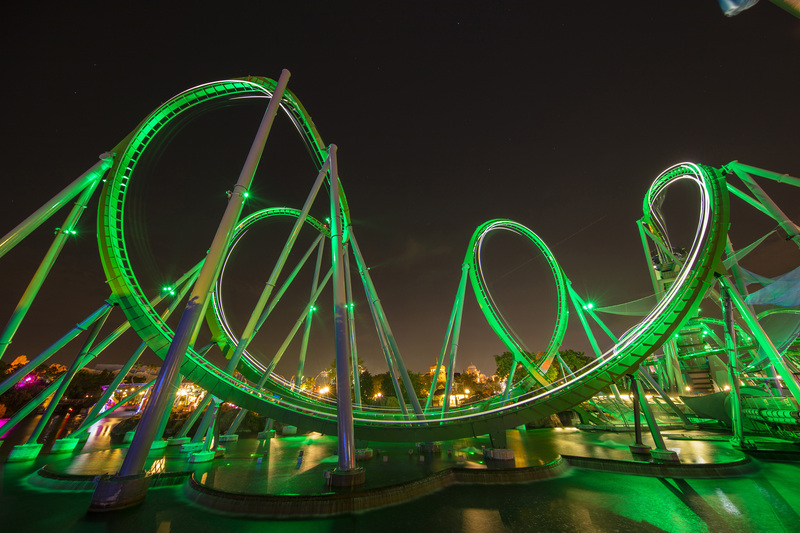 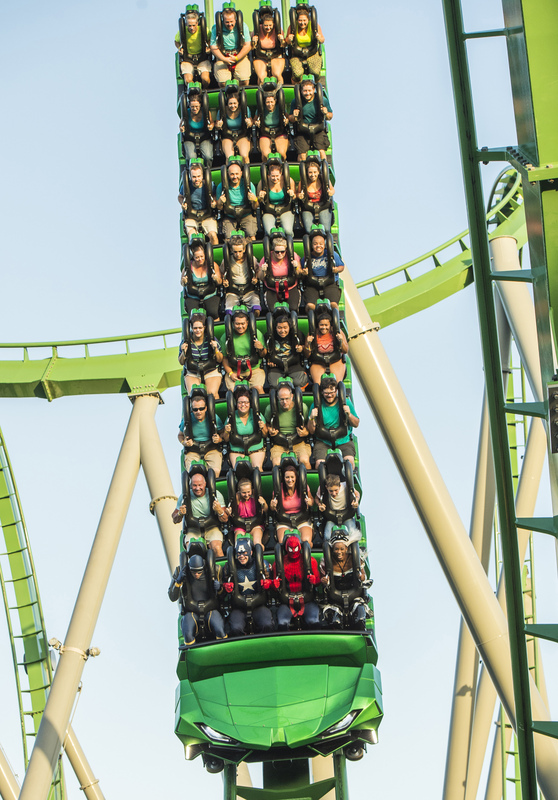 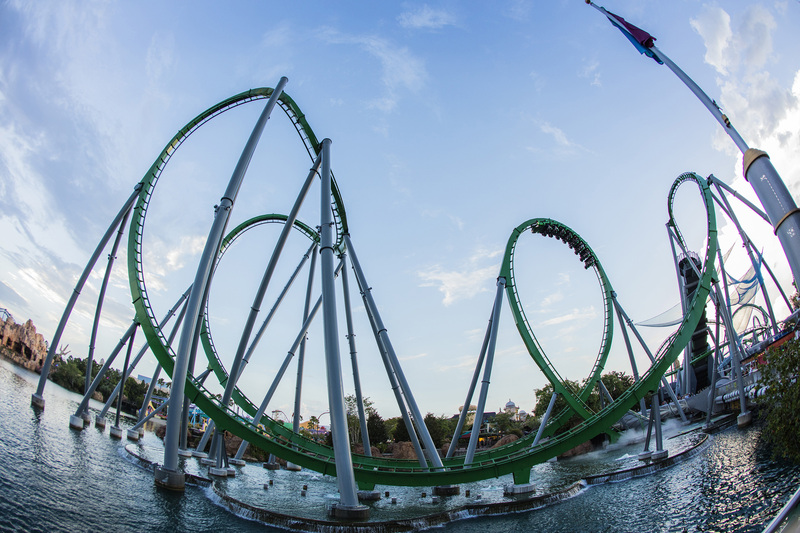 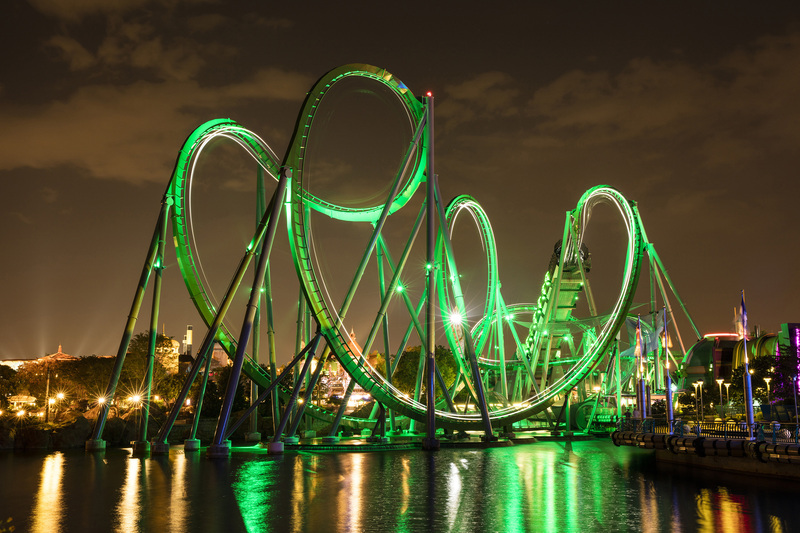 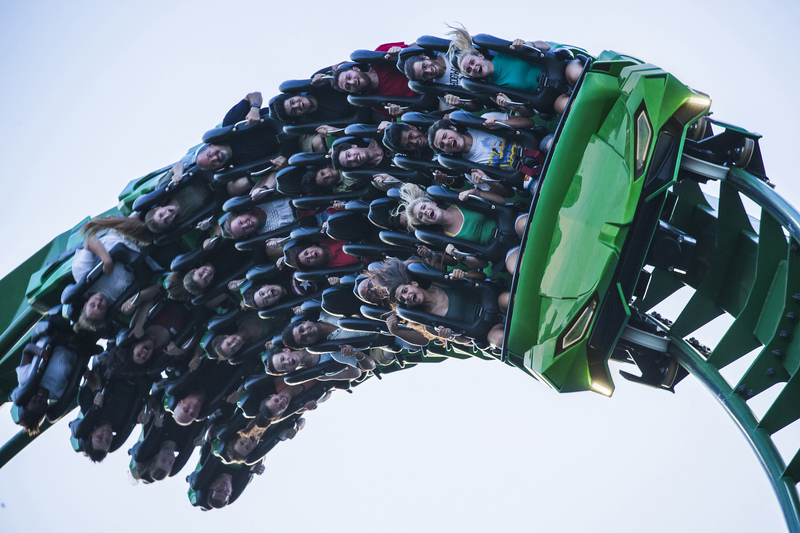 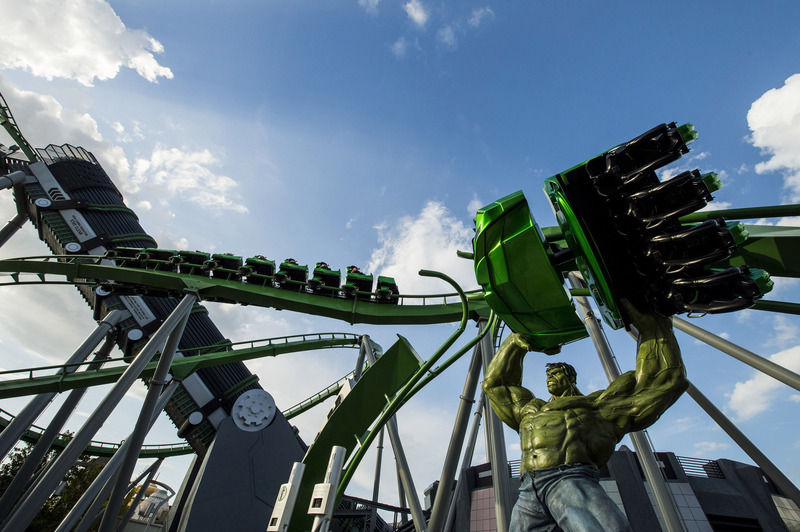 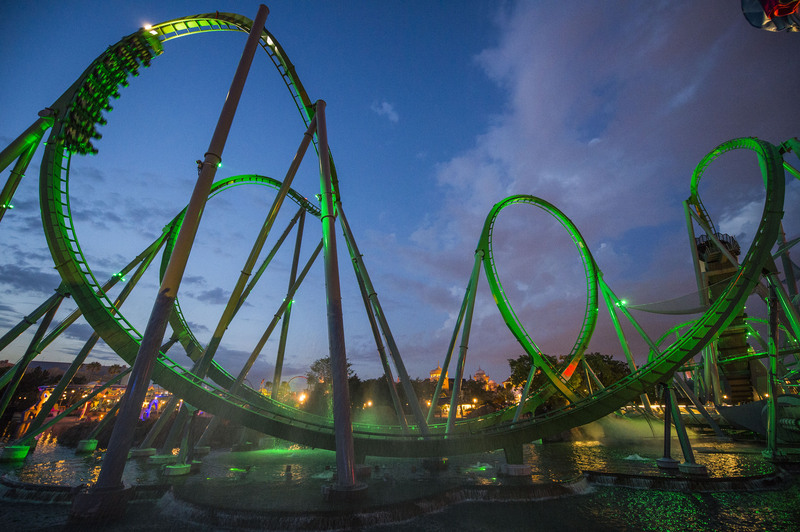 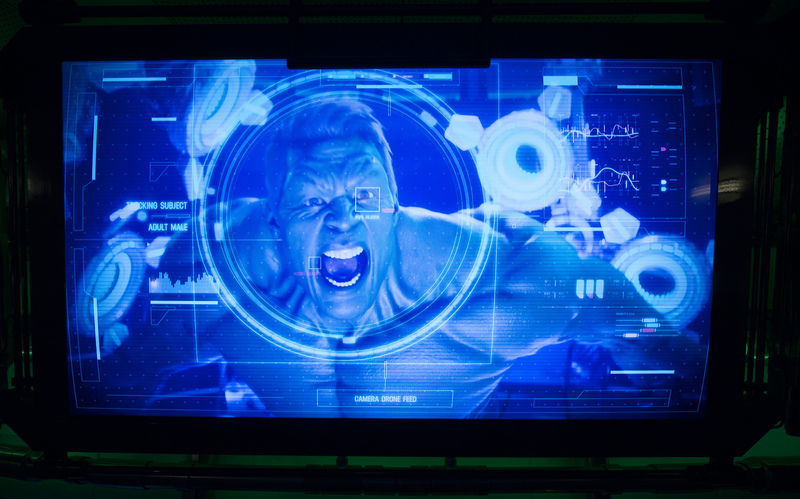 The Incredible Hulk Coaster joins the growing list of new experiences at Universal Orlando. 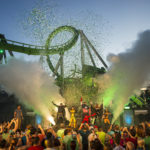 Recently, Universal Orlando celebrated the opening of the hit attraction, Skull Island: Reign of Kong, and welcomed guests to its fifth on-site hotel, Loews Sapphire Falls Resort. 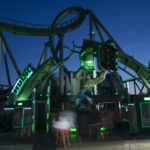 For more information about Universal Orlando Resort, visit www.UniversalOrlando.com or check out the official Universal Orlando blog at blog.UniversalOrlando.com. 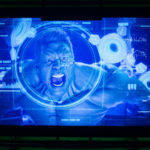 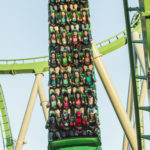 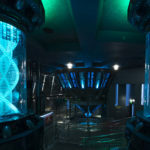 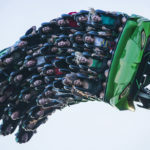 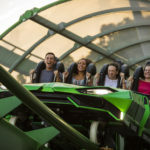 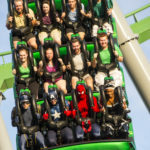 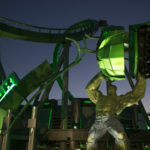 The Marvel Super Heroes and a crowd of excited guests celebrated the official reopening of the thrilling, smash hit attraction, The Incredible Hulk Coaster at Universal’s Islands of Adventure. 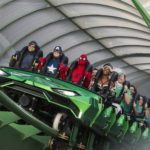 After a special countdown to the ride’s reopening, the Marvel Super Heroes led guests inside the attraction and became the first official riders on the newly revamped coaster. 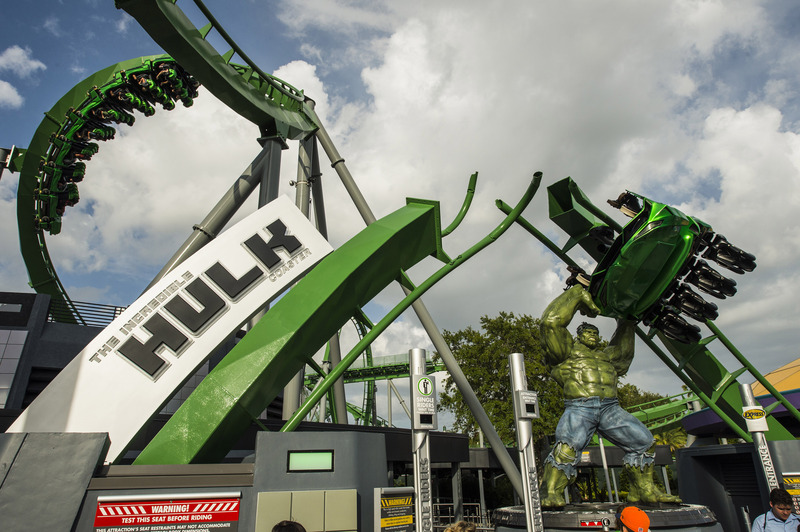 The Incredible Hulk Coaster now features thrilling new enhancements that make one of the world’s best roller coasters even more incredible. 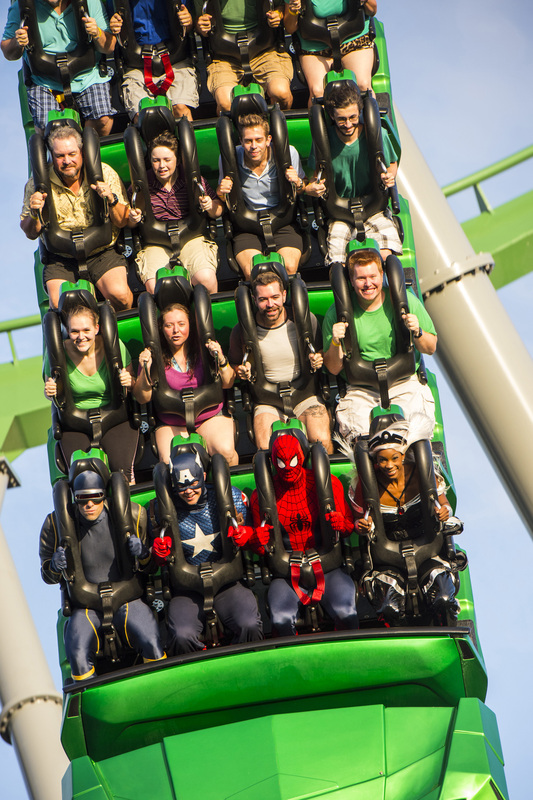 Enhancements include a brand-new ride vehicle, a new, original storyline and completely redesigned queue experience, and an all-new onboard ride score produced by Patrick Stump, front man for the internationally-renowned rock band, Fall Out Boy. 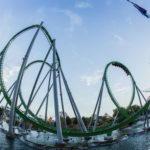 For more information, check out the official Universal Orlando blog at blog.UniversalOrlando.com. 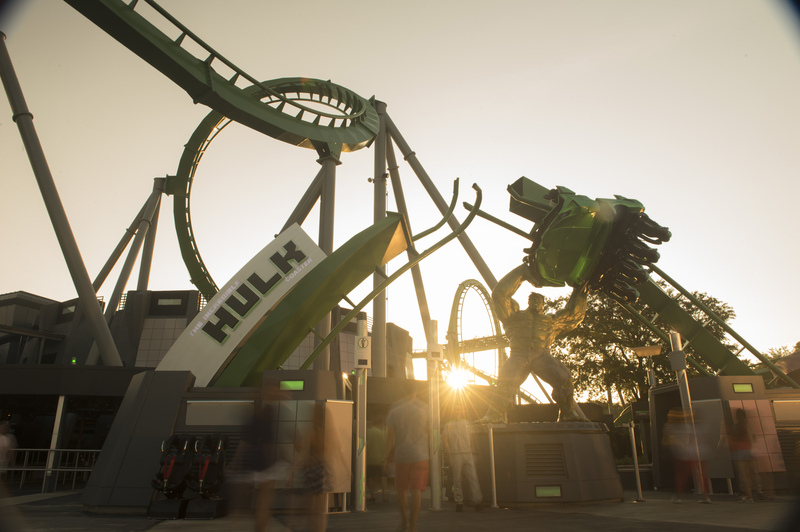 The Incredible Hulk Coaster now features thrilling new enhancements that make one of the world’s best roller coasters even more incredible. 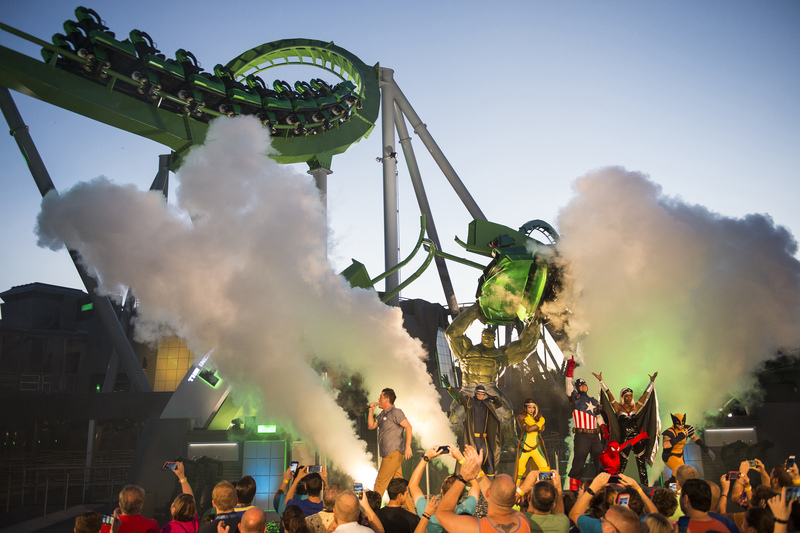 Enhancements include a brand-new ride vehicle, a new, original storyline and completely redesigned queue experience, and an all-new onboard ride score produced by Patrick Stump, front man for the internationally-renowned rock band, Fall Out Boy. 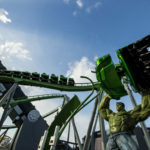 For more information, check out the official Universal Orlando blog at blog.UniversalOrlando.com. 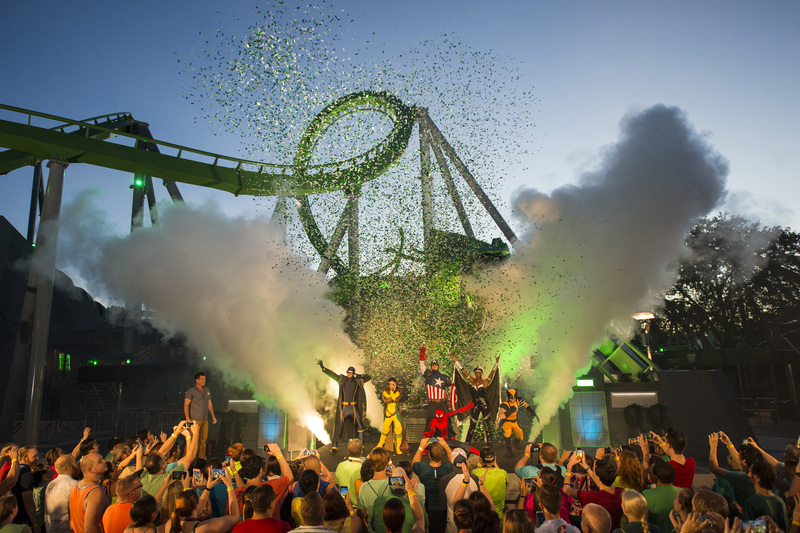 For more than 25 years, Universal Orlando Resort has been creating epic vacations for the entire family – incredible experiences that place guests in the heart of powerful stories and adventures. 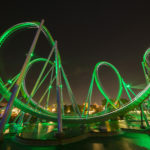 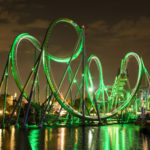 Universal Orlando’s two theme parks, Universal Studios Florida and Universal’s Islands of Adventure, are home to some of the world’s most exciting and innovative attractions. 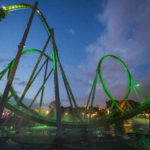 Its on-site resort hotels, Loews Portofino Bay Hotel, the Hard Rock Hotel, Loews Royal Pacific Resort, Universal’s Cabana Bay Beach Resort and the all-new Loews Sapphire Falls Resort, are destinations unto themselves. 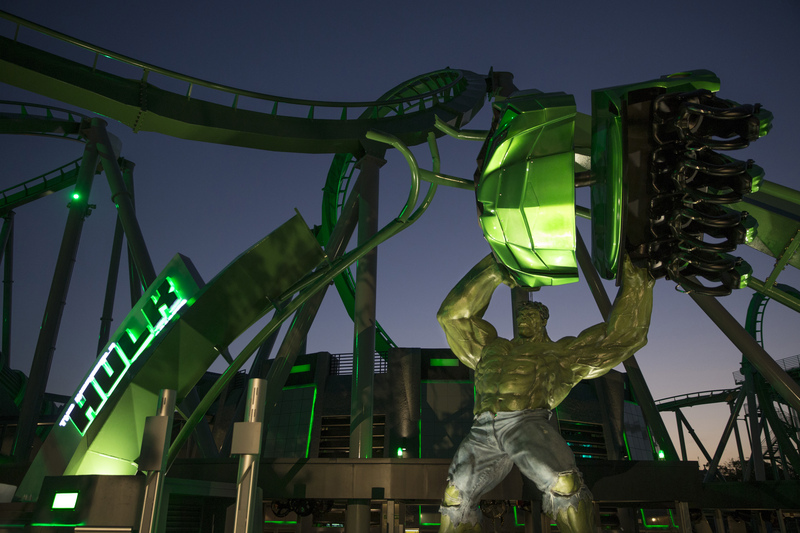 Its entertainment complex, Universal CityWalk, offers dining and entertainment for every member of the family. 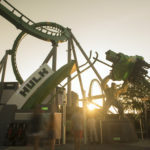 Universal Orlando Resort has unveiled more than 20 new guest experiences since 2010 – powerful attractions, incredible dining opportunities and dramatically themed hotels. 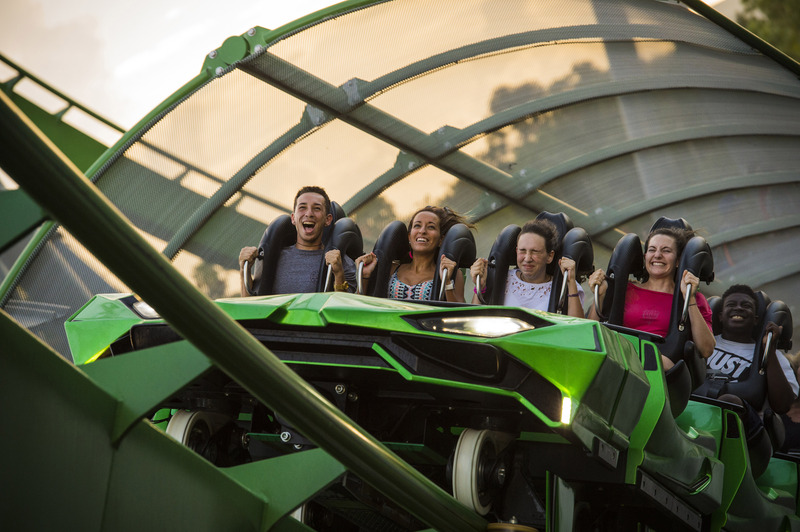 Now open is Skull Island: Reign of Kong, a groundbreaking attraction in Islands of Adventure. 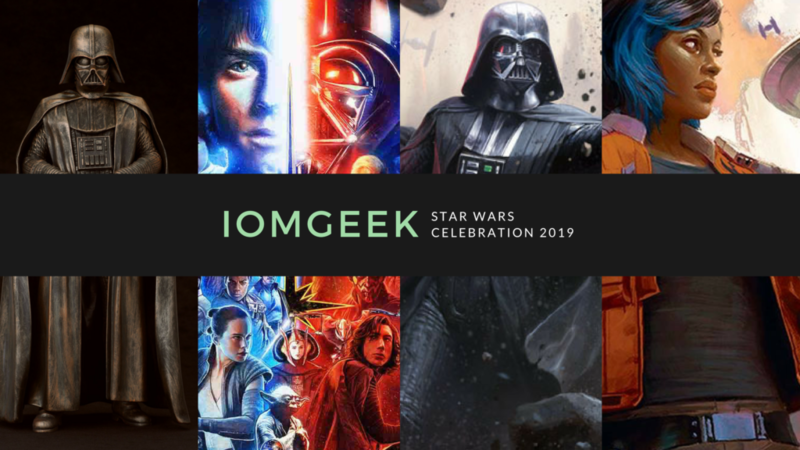 And even more is on the way. 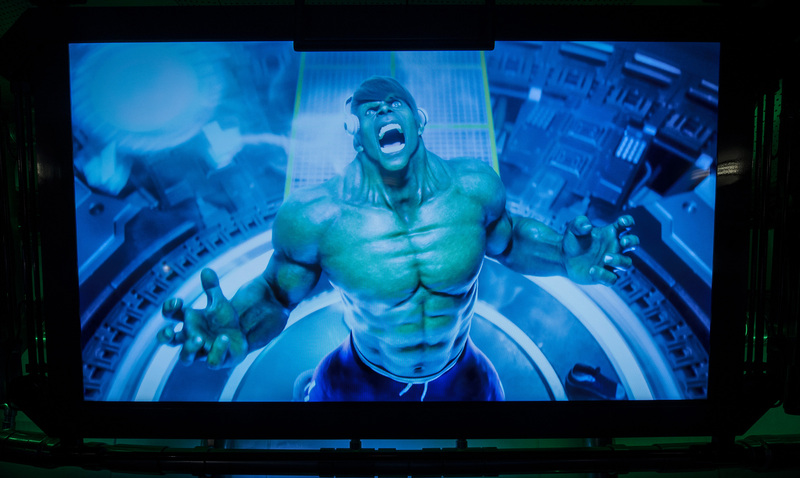 CityWalk’s newest, unique dining experience, The Toothsome Chocolate Emporium & Savory Feast Kitchen, will open later this year. 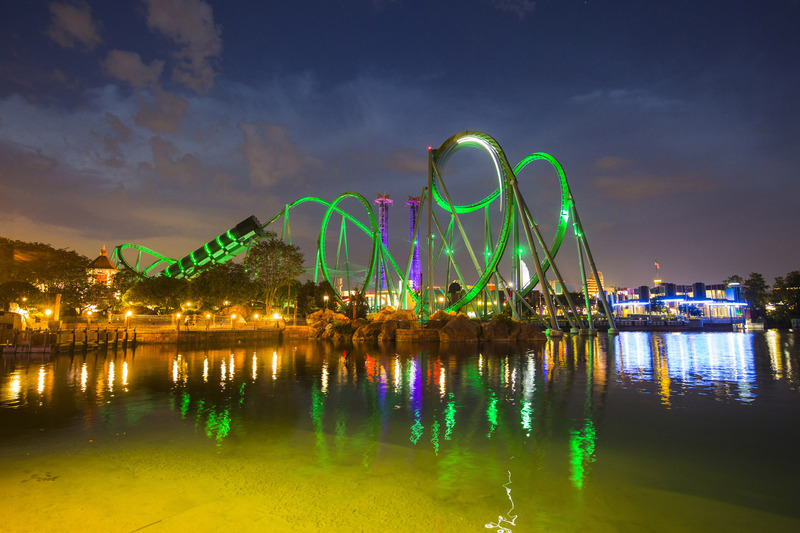 And in 2017 will come Universal’s Volcano Bay, an entirely new water theme park experience. 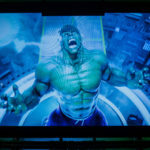 Win Batman v Superman Ultimate Edition!